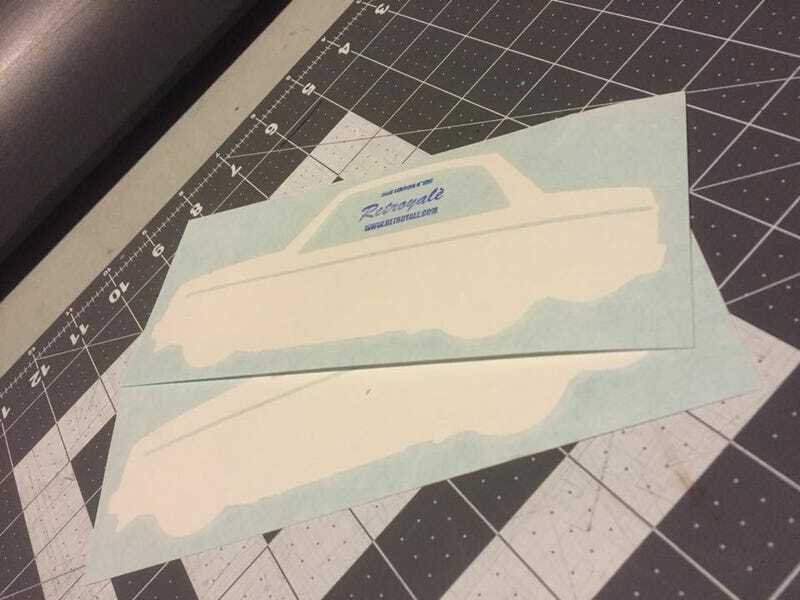 Gonna have these up in the www.retroyale.com shop within the next few days. Any suggestions for other decals? Let me know! I got shirts and prints for sale, y&apos;all. Here&apos;s A Phone Wallpaper I Did, You Can Have It For Free.